TRUSTED QUALITY: Trusted Quality from ImagineDesign, winners of the DM seller awards, presented by Amazon for excellent Performance and Customer Satisfaction. Quality difference is felt from other products as soon as our product is held in hand and used. 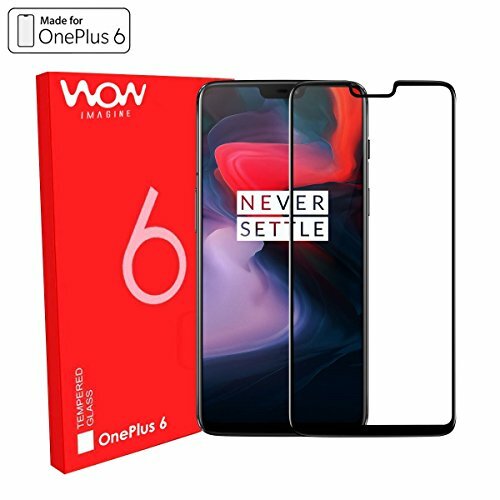 PACKAGE CONTENTS: One WOW Imagine Premium Toughened Tempered Glass For OnePlus 6, Alcohol Wipes, Microfiber Cloth, in Retail Packing.